"You're looking for clues, but you're missing all the signs." The Weinstein Company has unveiled an official trailer for the indie thriller Wind River, the feature directorial debut of screenwriter Taylor Sheridan (of Sicario and Hell or High Water previously). 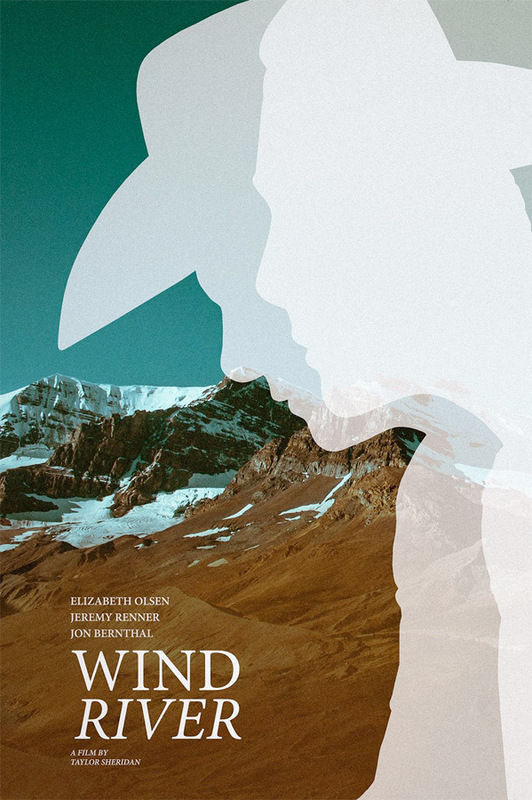 This film is a "snow-noir" thriller about a murder mystery set in the snowy mountains of Wyoming, mostly around an Indian Reservation where the locals clash with the government authorities. Jeremy Renner stars, with Elizabeth Olsen as a FBI agent sent to investigate. The cast includes Jon Bernthal, Martin Sensmeier, Julia Jones, Kelsey Asbille, Graham Greene, and Gil Birmingham. I first saw this at the Sundance Film Festival and loved it - saying in my review that "Sheridan is as talented of a director as he is a screenwriter." It's also showing at the Cannes Film Festival.